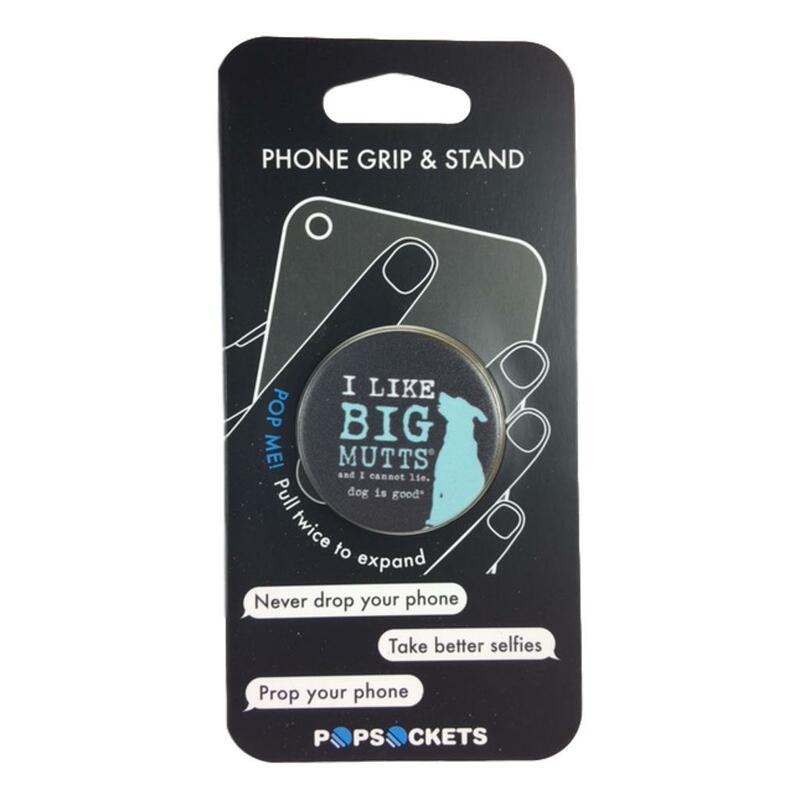 PopSockets not only make terrific phone grips and phone stands, they also make holding tablets and e-readers more comfortable and secure. 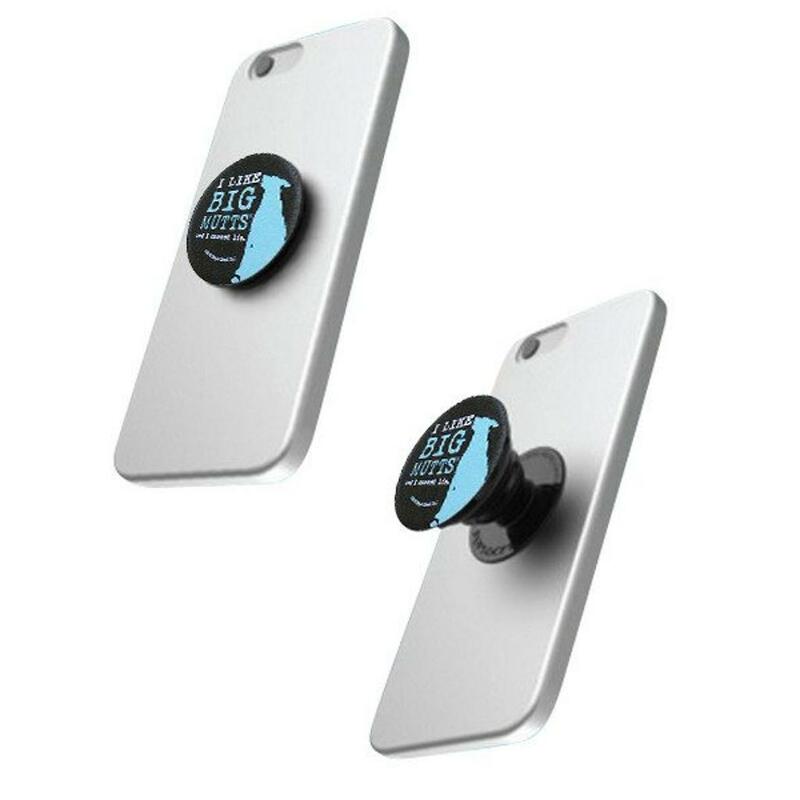 While PopSockets do not stick to all devices and cases — especially those made of silicone or with a waterproofing coating — they do stick to most typical devices and cases. And with the PopClip companion product, they mount to nearly any vertical surface, including dashboards, mirrors, bed posts, refrigerators, and walls, for convenient hands-free viewing.